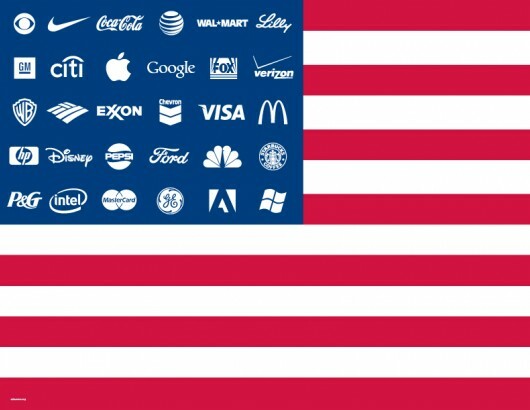 Occupy Wall Street, Money Talks 99% Walks. As The Occupy Wall Street protests move strong into their second week, still with very little media coverage it’s clear we’re gonna have to do this ourselves. I am happy to help take on that role as we all know mainstream media generally isn’t spreading truth, it’s better this way. As I watched CNN do a 2 minute 8th grade AV club quality interview with Cornell West today before cutting him off completely (really, that’s the best your multi million dollar company can do?) I began digging through the real reporting and that is the cell phone pics and the raw footage currently flooding You Tube since the Start of the protest on the 17th of Sept. 2011. Here’s some potentially historic footage that CNN and the rest of the corporate pocketed media is unwilling to bring you. This is Dr. Cornell West speaking to the crowd uploaded to You Tube on Sept 27. The crowd is repeating his words because the NYPD has forbidden them from using megaphones or any amplification. Every word, in every assembly, has been shouted back like this, to make sure that everyone can hear. Usually starts with a “mic check…” “MIC CHECK!” “mic check…” MIC CHECK!” so listen closely. Also Social Documentary Director Micheal Moore is in attendance and speaking out. Again these are taken from the protesters themselves, it’s up to us to get this footage out there. You can get involved right from your own home by sharing these video’s. Rumored to be on the way is big Union and Labor help, but who knows? 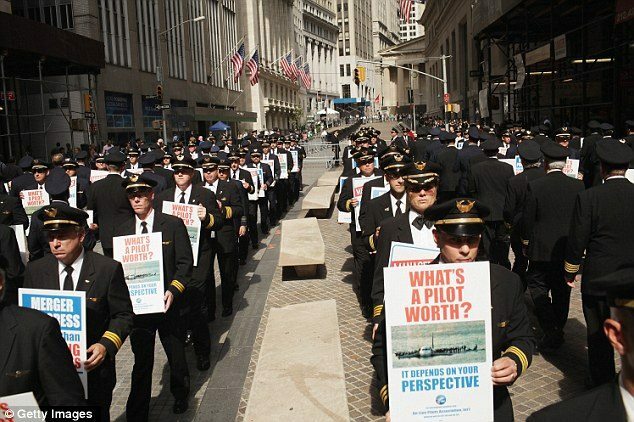 What I do know is 700 activist joined the ranks of protesters represented by the Airline Pilots Association (ALPA) and Continental and United Airlines as well, marching in full uniform on the morning of the 27th, 11 days in to the movement people are starting to take notice. The ALPA reps are speaking against unfair wages and benefits due to a stalled company merger leaving employee’s caught up in Corporate bureaucracy.